With all the rumors, leaks and tons of speculations about the PlayStation 5 in the past few months, it’s nice to finally hear some actual news. 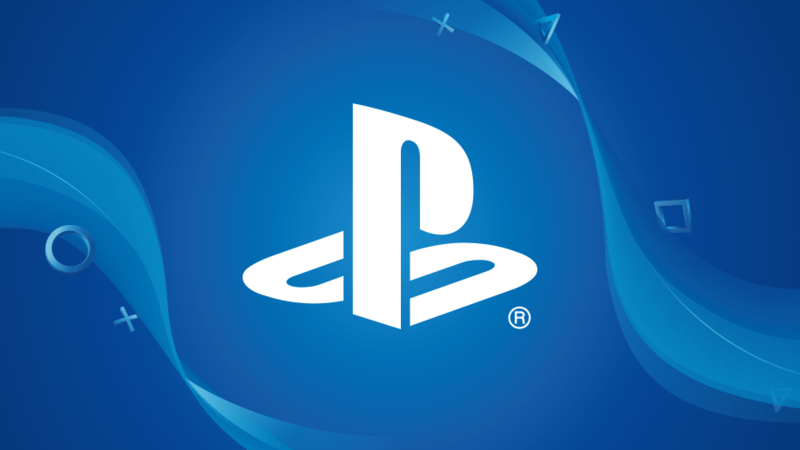 Sony’s upcoming console, which won’t be officially revealed for a while, will support some features people have been looking forward to, namely Ray Tracing Support and Backwards Compatibility. WIRED did an article about PS5 and it has some very exciting news for PlayStation fans. It not only confirmed that the PS4 games will be supported as backward compatible titles, but the console will also feature the recent Ray Tracing technology via AMD’s Navi GPUs. The console will also support disc media, meaning you’ll be able to play your PS4 titles on PS5 without any issues. This, however, extends to the PS4 for now, as both consoles will share the same architecture. The transition from the current generation to the next will be much smoother now, as fans will be able to have their library transferred to the upcoming generation. Custom AMD unit for 3D Audio, also aided by ray-tracing, which is a really big upgrade from the previous console. According to the article, the console will be making it’s way to the market in 2020. What do you think about all the details shared about Sony’s upcoming console? Are you excited? Let us know in the comments below and share your thoughts.